We are very excited to have these individuals supervise the events that we have planned for the year as well as offer advice and share experiences with members of the Charles Drew Pre-Medical Society. We hope to have a very successful year due in large part to the time put in by the advisory board in efforts to further the impact that the Charles Drew Society has both on and off campus. The advisory board members are inspirational individuals, motivating us to work hard and strive towards our goals of becoming medical professionals. Dr. Aiken, who grew up in the Fort Greene/Bedford Stuyvesant neighborhood of Brooklyn, attended Barnard College (BC.77) and later medical school at Columbia's College of Physicians and Surgeons (MD.81). She has held various positions throughout her career so far including the position of assistant professor of Medicine at the Albert Einstein College of Medicine and an assistant attending physician at Allen Pavilion. She has also worked as a faculty member with the Residency Program in Social Medicine at Montefiore Medical Center. 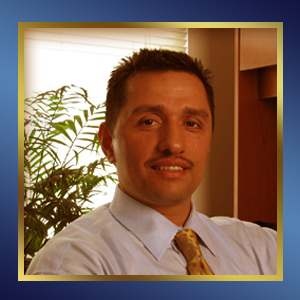 For several years, Dr. Aiken had an independent private practice in Sugar Hill Harlem. In the Fall of 2000, she joined Health Services at Columbia. In addition to working for Health Services right now, she is also an assistant professor of Clinical Medicine at Columbia University Medical Center. Dr. Adam Aponte, MD,MSc, FAAP: a pediatrician; Assistant Dean for Diversity and Inclusion in the Office of Diversity and Inclusion at Hofstra North Shore-LIJ School of Medicine at Hofstra University; Medical Director of the Brownsville Multi-Service Family Health Center in Brooklyn, NY former Associate Director of Recruitment and Retention at Mount Sinai School of Medicine; former medical director of the North General Diagnostic & Treatment Center at North General Hospital in New York. Dr. Beckles received his B.A. in Biochemistry and M.S. in Chemistry from Stony Brook University. He went on to receive his M.D. and Ph.D. in Molecular Biology from SUNY Downstate Medical School and then became a resident of cardiothoracic surgery at the University of Texas. 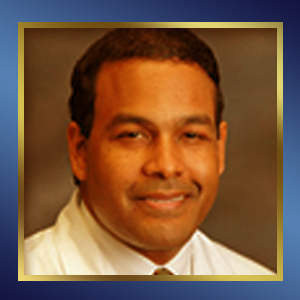 He has since then served as the Associate Surgeon of the Division of Thoracic Surgery at Brigham and Women.s Hospital, Diplomat on the American Board of Thoracic Surgery, and Assistant Professor at Mt. Sinai Medical Center. Dr. Butts, a native of Brooklyn, New York, received a BA in psychology from Columbia University and his MD from Cornell University Medical College. From 1980 onward, he has served on the faculty of the Mount Sinai School of Medicine. Throughout his career has taken several leadership roles including directing the Mount Sinai Pediatric Clinics, developing and directing the Mount Sinai Pediatric School Health Program, serving as Deputy Commissioner for the New York City Department of Health, and serving in leadership roles with the Association of American Medical Colleges and the Associated Medical Schools of New York State. 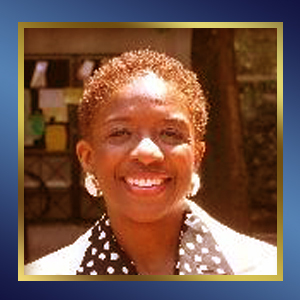 Since 1998, Dr. Butts has served as Associate Dean for Multicultural Affairs. In 2002, he established the Mount Sinai Center for Multicultural and Community Affairs (CMCA). 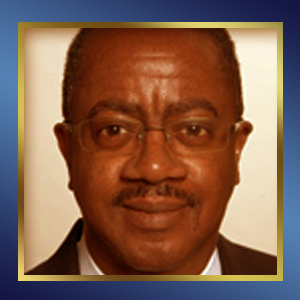 Currently, he is Associate Professor in the Departments of Medical Education, Pediatrics, and Community and Preventive Medicine as well as Associate Dean of Multicultural Affairs at Mount Sinai School of Medicine.